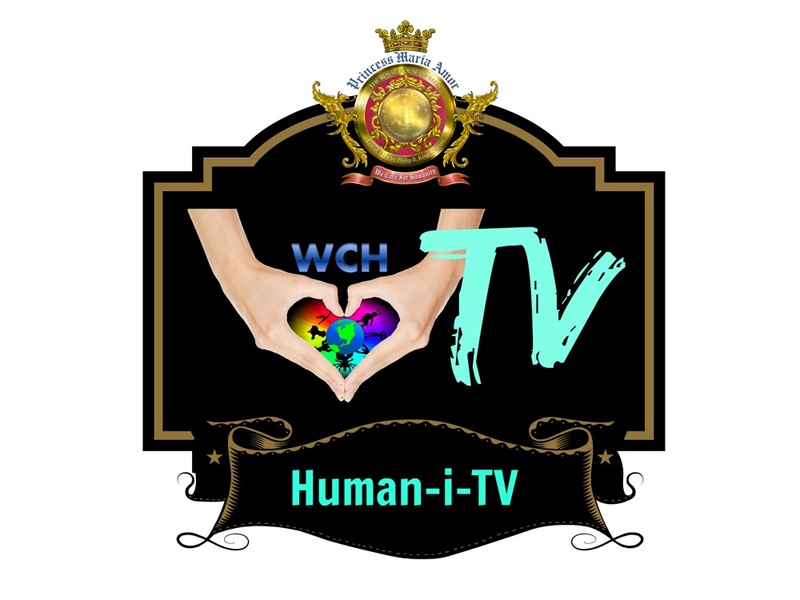 Human-i-TV is a fundraising platform of We Care for Humanity to sustain its daily operations and to support its philanthropic works. YOU MAY SUBMIT YOUR ARTICLE FOR A SMALL DONATION. Thank you!